The Aspen Lodge Mulberry is a lovely chalet to come back to after a long day skiing with its spacious living area and roaring fire. It feels modern, the food is delicious and the location is ideal, at the heart of Val D&#39;Isere, making it easy to drop your boots off before heading out for apres. The staff are also amazing and nothing is too much for them. They will even deliver your skis to the slopes if the 2-minute walk is too much! 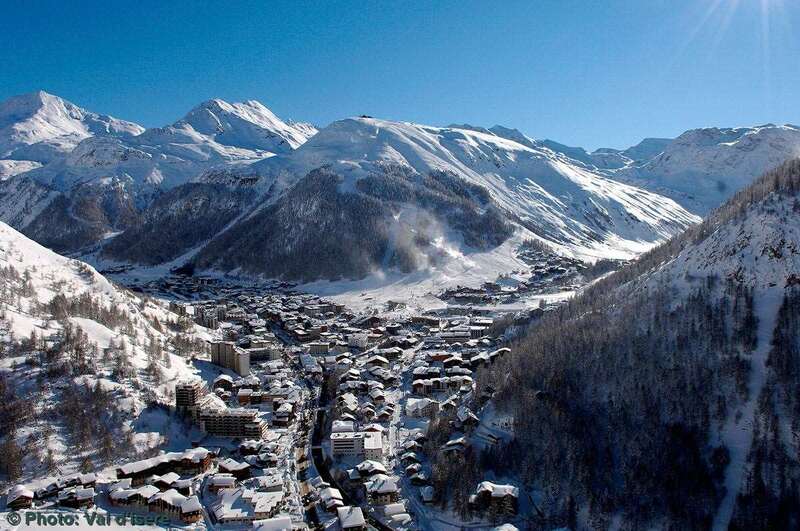 This chalet is right in the center Val d&#39;Isere, making it easy to get to both the slopes and the town. Which really let us make the most of our time in Resort. It was my first experience of a catered chalet, and after this holiday it definitely won&#39;t be my last. The chalet and the staff were great.